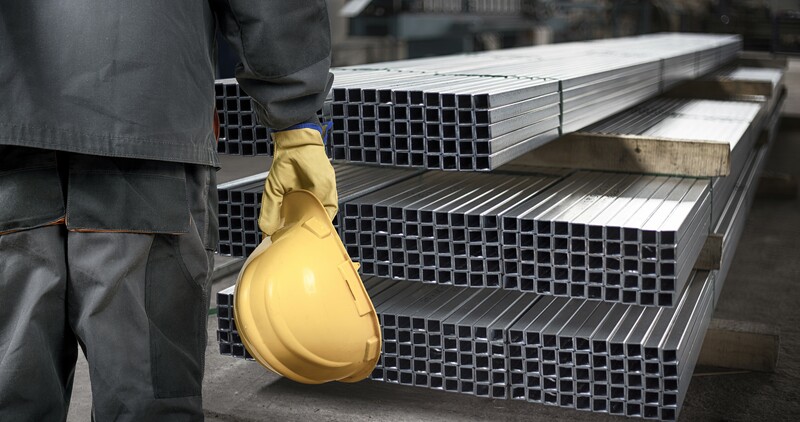 Steel and aluminum are used in numerous industries. Automobile production, transportation and toys are just a few. This puts these metals in a high demand because manufacturing plants throughout the world use them. Aluminum is easy to attain, affordable and is lightweight. The extrusion of aluminum involved different forms and shapes needed by the suppliers. The process of extrusion is when a billet of the material with a cylindrical shape is forced through a shaped die. The billet is then cut and heated and finally cut according to the needs of the client. The lightness in weight is mainly responsible for the popularity of aluminum. Generally the weight amounts to less than a third of many other metals. In the field of aerospace, lowering weight is a critical factor. The metal is known for strength, especially in extreme cold. There is also a film of oxide that protects aluminum from corrosion and prevents rust. Aluminum excels when used as a thermal conductor. This is a benefit for any application that needs a key exchange. Aluminum is not magnetic, so the high voltage applications find it quite useful. This is why aluminum is used so often in electronics. There are also excellent capabilities in terms of reflection. This benefits the shielding of products from radiation, light and waves emitted by radios. Even at extremely high temperatures, this metal does not burn, so no toxic fumes are produced. Finally aluminum extrusion gets rid of any seams. No methods for joining or assembly are necessary. The versatility and flexibility of aluminum greatly heighten its popularity. Resistance to heat and lack of corrosion make it perfect for everything from utensils to vehicles designed to transport. If you have a project and want a quote from a custom aluminum extrusion manufacturer, contact us at 888-999-8499.